YES a pizza-theme velvet underground cover band! We are excited to announce that The Pizza Undergound, featuring legendary actor Macaulay Culkin, will come through Dallas on March 12th before they hit their first SXSW. 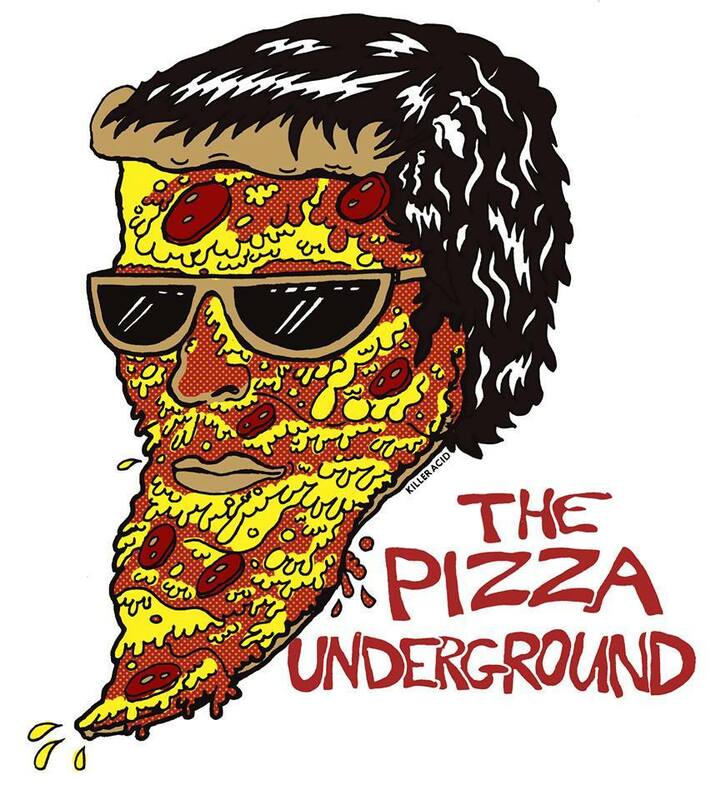 This entry was posted on December 23, 2013 at 1:00 pm, filed under News and tagged club dada, dallas, lou reed, macaulay culkin, the pizza underground, velvet underground.